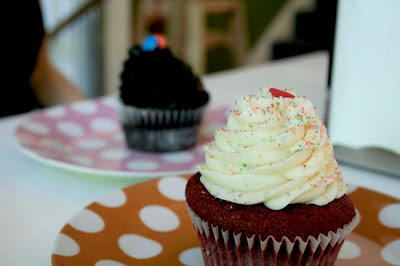 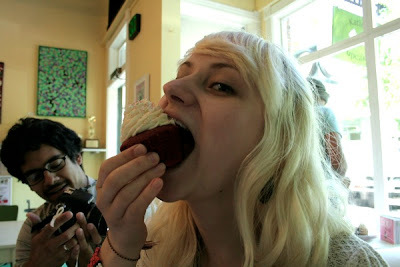 today we went out for cupcakes at Katies Cupcakes in bellingham, we had coupons, buy one get one free! 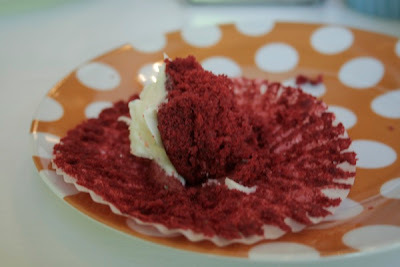 i got red velvet glamorous i know couldn't finish! 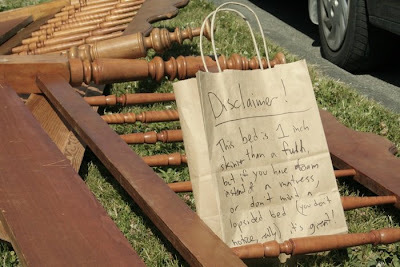 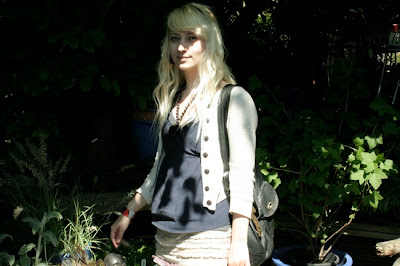 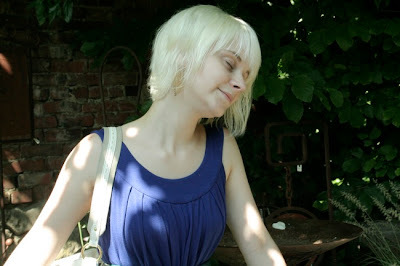 then we went to a garden shop in fairhaven and Caitlin got rid of her european sized bed by leaving it out on the lawn.